Canmake Glow Fleur Cheeks, a translucent glowing blush which has 5 different colours in 1 pot to make an illusion of fresh and sweet blushing cheeks. 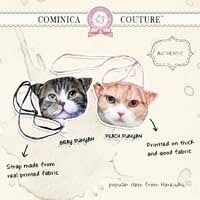 Is it worth the money because of the cute packaging? I always love pretty packaging because it makes me happy whenever I see them, simple. But sometimes not all pretty stuffs are have that good quality. But luckily Canmake cosmetics is never disappoint me with the price, packaging and quality.. so far, lol. This palette colour is contain moisturising agents like ectoin, collagen, hyaluronic acid, arbutin, rosemary extract, pomegranate flower extract and other ingredients to protect our cheek area so it stays smooth even though we wear it often. This is palette number 01 in Peach Fleur, a beige-pink tone colour that provides a pinkish tint so our cheeks will flush naturally like a flower petal (?). I'm happy that the powder formula is not powdery, this remind me of Lancome Subtil Rose blush. I found it's a little bit hard to build the colour because of the light powder texture. But it's not because of the not-pigmented blush, it's because of light texture. This blush contain silica powder as a sebum absorb ingredient to prevent our make up will look messy because of excess oil. I'm not sure about this because my cheek area is dry so I didn't realise about the oil control effect. Once applied to my skin it looks melt into my skin and looks so natural, this is what I like about Japanese blush. The pigment is just enough there to satisfy me. Don't expect a vibrant colour because these colours are really subtle and lustrous because of the glow powder. It contains pearl particles so when apply to our skin it'll makes our cheeks look glowing and healthy looking. One good thing about soft colour blush like this is it won't make your big pores look visible but it won't stay that long on our skin. Because this is natural looking blush, this blush needs few times application for a visible result. One good thing about natural blush is that it gives us that 'innocent young girl' image, lol. I love this blush to build a soft illusion on my cheeks. Mix 3 to 4 colours to achieve natural flush. 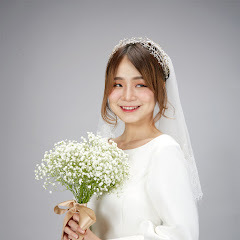 This blush is popular among Japanese teenagers because they need something natural, something that looks like their own skin. If you love western style of make up, this blush is not for you. You'll find this blush looks not vibrant and ended hate the product, lol. If you love a product with cute packaging, natural and pretty colour with good ingredients, maybe you'll love this product. 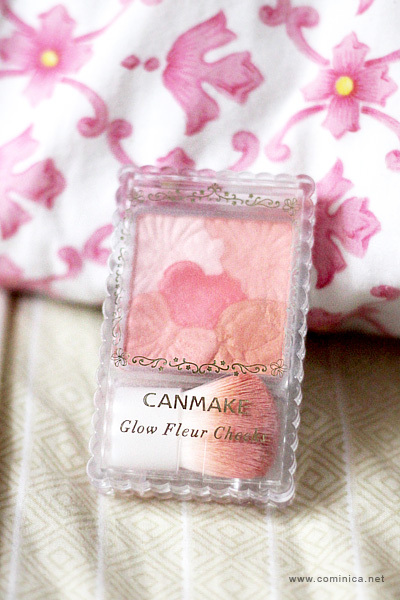 Even though this product is good but my favorite blush from Canmake will always be the Cream Cheek!! barbour outlet sale I have a boyfriend named barbour sale outlet , we are college students, fell in love five years, Sale proposed to me. Here, there is no hint of a smile, but exposing the pain. Continued since barbour factory shop then I thought barbour outlet sale I'm going to have their own family, when living a happy life. cheap barbour outlet sale barbour outlet sale does not make a sound, just nodded his head.